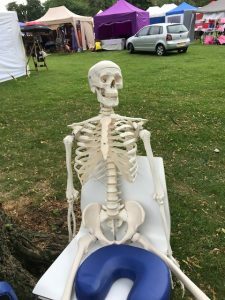 We spent the day at Abbey fields for the annual Kenilworth Lions show. 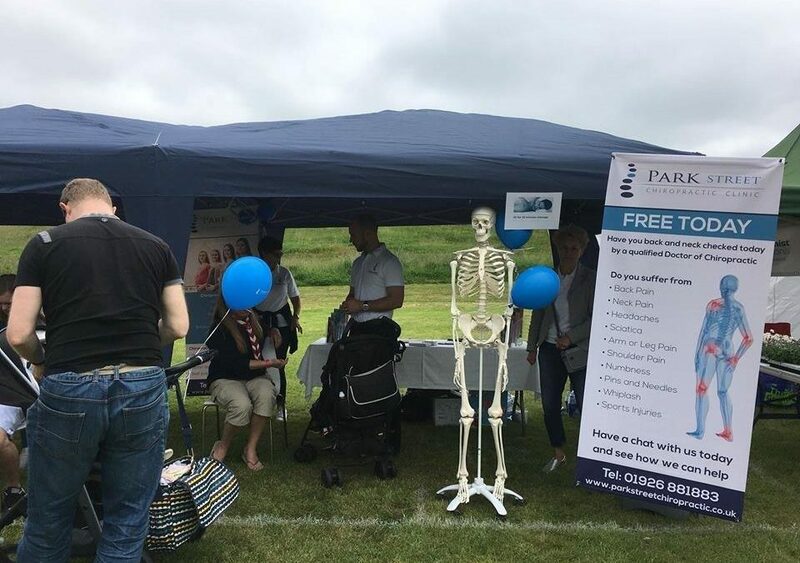 The Kenilworth community were able to have a free spinal check with one of our chiropractors or have their aches and pains rubbed away by our sports massage therapists. 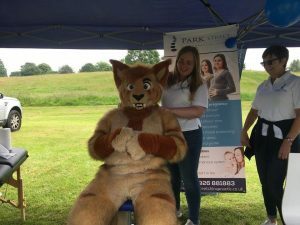 Even the Kenilworth Lions mascot pounced at the chance to have a 10 minute massage. 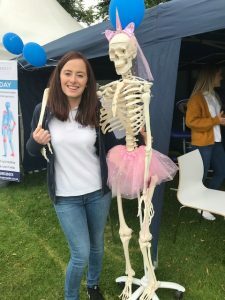 As the day came to a close, the mayoress of Kenilworth came to rub shoulders with our resident skeleton Bob.